July 25, 2018 Tweet - "The People's House just reauthorized the National Flood Insurance Program. It will give families the peace of mind they need as they prepare for the upcoming hurricane season. Thank you, @RepTomMacArthur, for your leadership." July 16, 2018 Tweet - "We're committed to keeping our communities safe. That's why we've passed bills to: Combat the #opioidcrisis Help end human trafficking Make schools safer"
July 5, 2018 Tweet - "Fentanyl and other dangerous drugs are crossing our border through the mail system. Our solutions will help authorities better intercept #opioids at international mail facilities. Learn more"
June 28, 2018 Tweet - "Local reporters, like the ones at the @capgaznews, share the stories of joy and the stories of heartache in our communities. Their stories are what often bring us together. In the wake of such shocking and horrible violence, we are standing with them." May 20, 2018 Tweet - "We need to be asking, "Why?" Why is this happening? Why do so many kids feel like they're alone and living in darkness? We must be willing to have some courageous conversations about what's going on in our society." May 18, 2018 Tweet - "We must be willing to have courageous conversations about what is going on in our society that leads someone to resort to such horrible violence in our schools." Jan. 10, 2018 Tweet - "This week, the House is considering a number of bills to reauthorize FISA, protect the homeland, and bolster our efforts to prevent and stop terror plots." Dec. 11, 2017 Tweet - "Grateful for the quick action of #PortAuthority police today. Praying for continued safety and security in NYC." Nov. 5, 2017 Tweet - "We've felt the impact of fires this year. That's why the House moved forward on the Resilient Federal Forests Act." Nov. 5, 2017 Tweet - "Shot and killed at church...unspeakable. My heart breaks. Praying for the Sutherland Springs, TX families who lost loved ones today." Nov. 1, 2017 Tweet - "Wildfires don't wait, and neither should we. We must act to encourage active forest management and reduce our risk of fire." 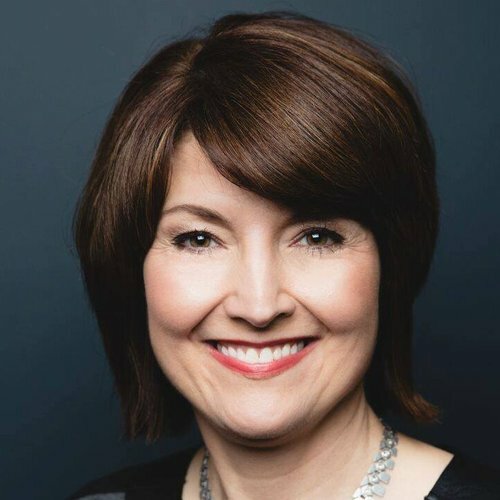 Sept. 28, 2017 McMorris Rodgers: "To All Those Affected by Hurricanes, More Help Is on the Way"